We have authorised distribution partners located around Australia ready to assist in your Playground Marking Project. Give them a call direct and keep the business local! Whether you are designing a playground, a bespoke presentation or a community project, we can help. 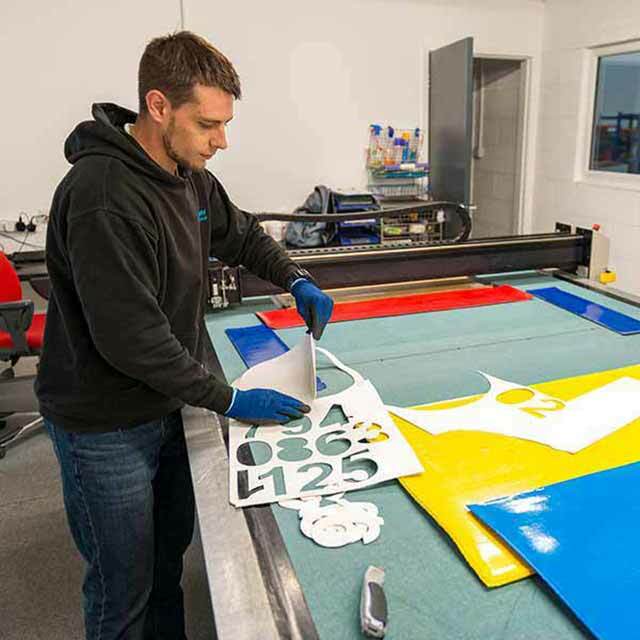 We offer up to a 10 Year guarantee* on all of our Thermoplastic markings - *subject to surface condition. Our Anti-Slip Thermoplastic material has been especially formulated and SATRA tested up to a million cycles. Lead and chromate free, lasts up to 10 times longer than paint and is environmentally friendly. 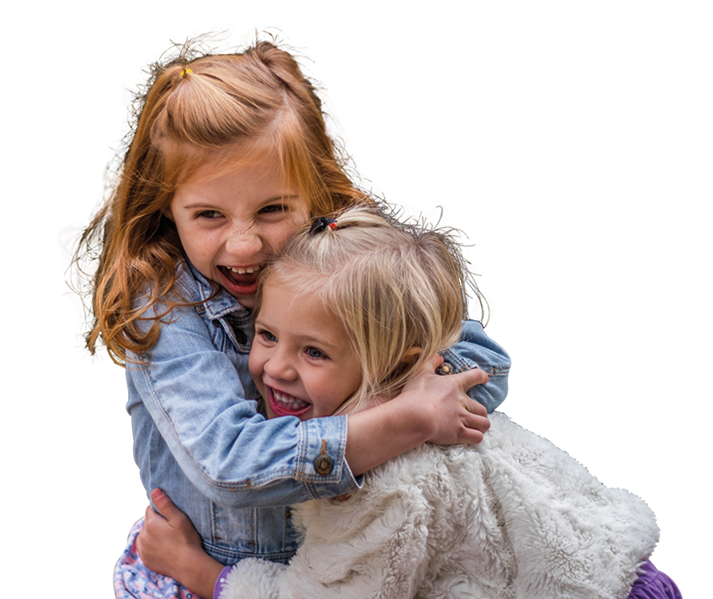 View our latest images from around the country, from the simple hopscotch to full playground adventures. 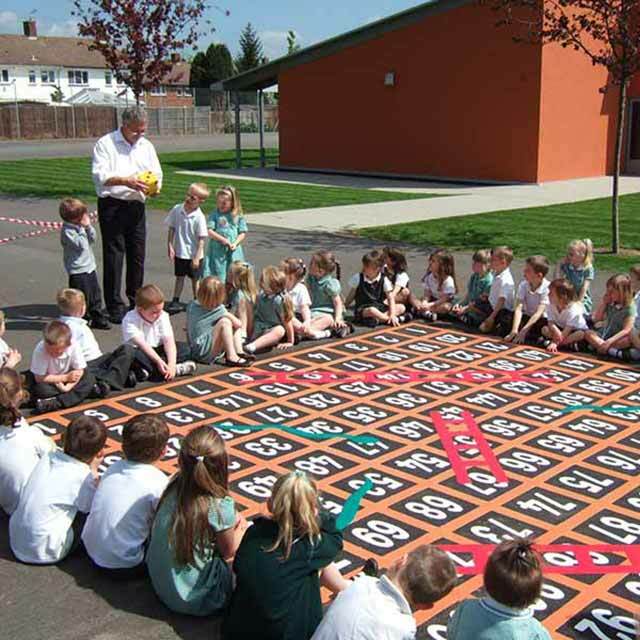 We are the specialist suppliers and installers of the finest playground markings available today. 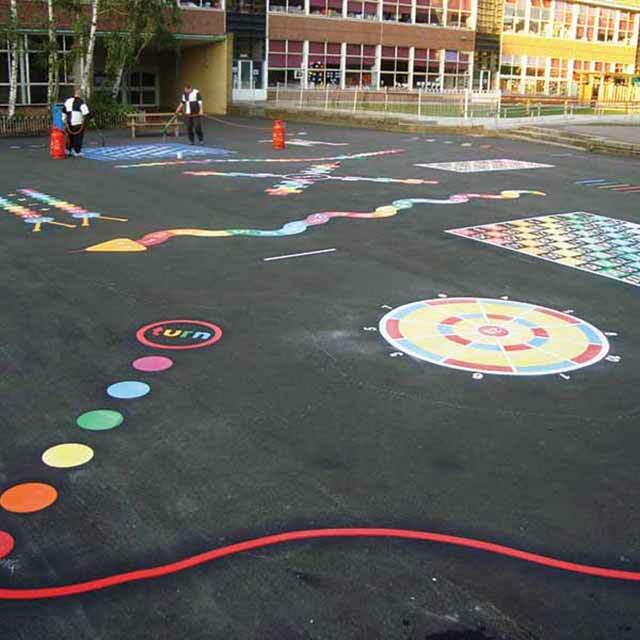 Our staff have unrivalled experience, having successfully installed markings in over 500 schools throughout Australia. Some schools are luckier than others when it comes to playground space. Quite often mark ings are put into playareas without any real consideration for the children who will use them. We adopt the view that the playground should be an extension of the classroom; orderly, well laid out, colourful and most important of all, should make correct use of the space available so that the children are not on top of each other whilst at play. The key is the way in which the playground is structured. 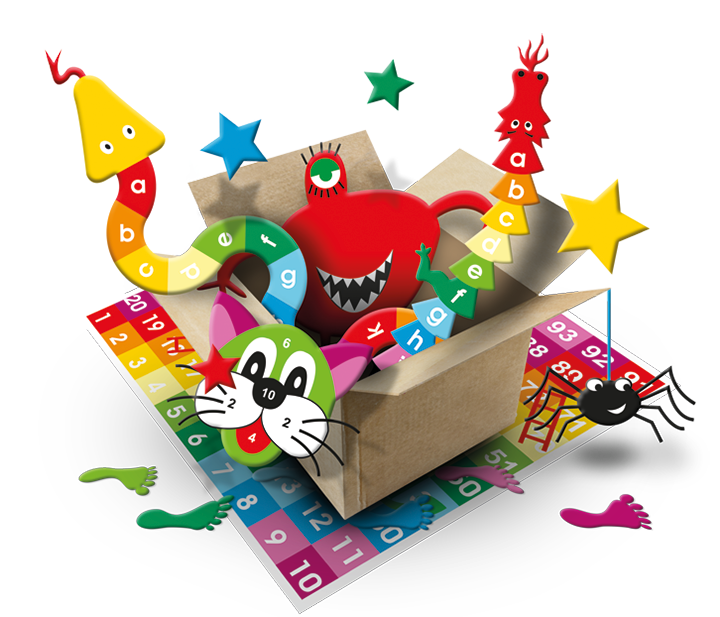 All the individual markings have their own sufficient space so as to allow the children room to learn and play. We apply this philosophy to all playground designs, big or small, and to this end we provide accurate drawings along with our quotations, to illustrate exactly where your proposed markings will be featured within your play areas.